16 wins to which we must add 68 individual top ten, 4 leader jerseys and 2 team rankings. These are the numbers that summarize Trevigiani Phonix Hemus 18962018 season. 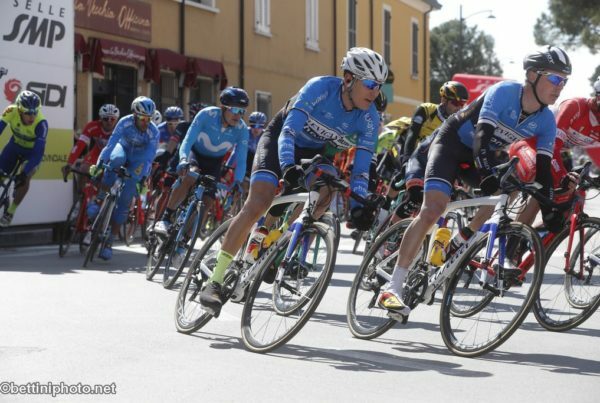 The 15 promising riders who showed off the white-blue jerseys of the historic Treviso team were protagonists in all the races in which they participated around the world, both among the under 23 and professionals. Alessandro Fedeli, who is close to the category jump with Delko Marseille, has scored three times picking important victories such as Gran Premio Liberazione, Trofeo Edil C and Giro della Valle d’Aosta queen stage. Not less was the Moroccan teammate Abderrahim Zahiri as well as the Bulgarians Stanimir Cholakov and Mihail Mihaylov, both with a share of three seasonal victories. Argentinian Nicolas Tivani won two times, one for Spaniard Manuel Peñalver and Panamanian Cristoff Jurado. «We are satisfied with the work done, so I have to thank all the staff and sponsors who have believed in this Continental project, which has allowed us to achieve prestigious goals and make us known on all continents. In our small way we have done great things, I am proud of this fantastic group» sums up team manager Mirko Rossato. «It was a positive year. We are happy with what we have gathered and how our riders have grown. More than one has seized important successes and will pass professional – comments UC Trevigiani president Ettore Renato Barzi. 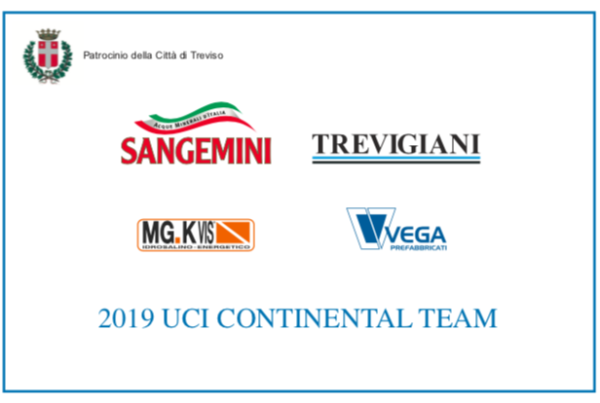 – For the future we have already announced the combination with Angelo Baldini team who in 2019 will be called Sangemini Trevigiani Mg K Vis and will be affiliated in Italy. 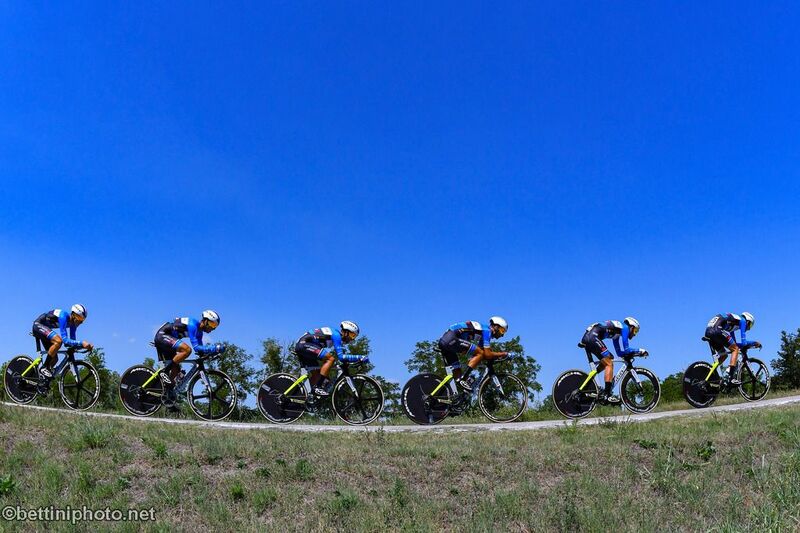 We will have an equally competitive group with interesting young riders ready to test themselves with the greatest cyclists».